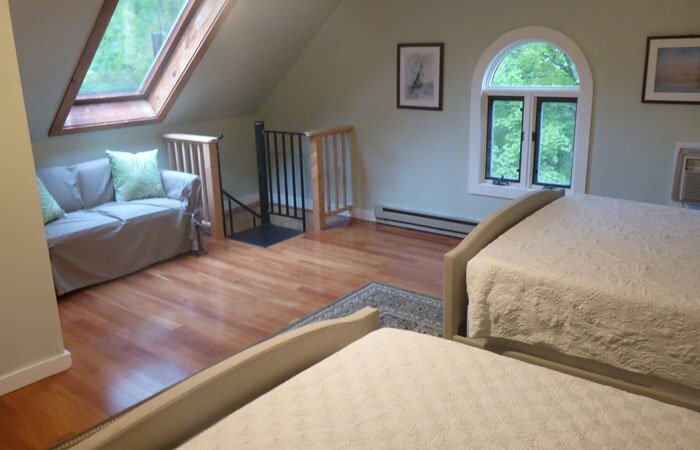 Located in the Deerfield Valley in the Green Mountains of southern Vermont. There’s much to see and do in Wilmington! 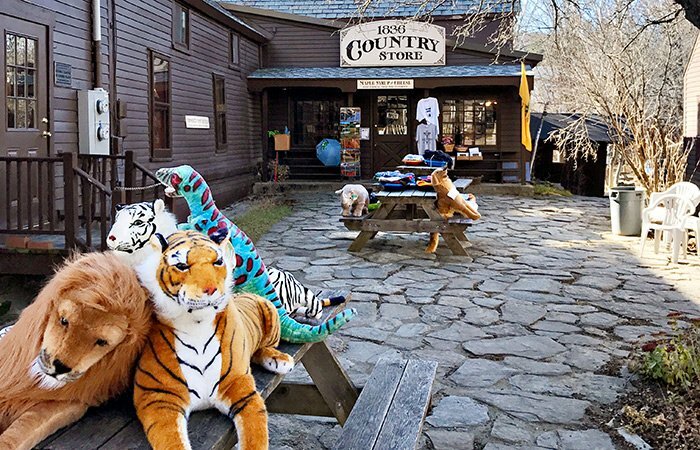 Our picturesque village, surrounded by beautiful rural mountainous countryside, is a shopper’s paradise offering a variety of unique and special merchandise. All four seasons are special here and many who come to visit end up staying for the natural beauty and rural way of life. Whether you are passing through for foliage, going to the neighboring ski resorts, spending time in the downtown shopping, or looking to stay for an extended period, we hope you enjoy Wilmington! Be sure to check out the Southern Vermont Chamber of Commerce for great events happening year round! Here a few that are a must visit! Here are some great local suggestions for things to do in Wilmington! 1836 Country Storeis a local store with lots of history. 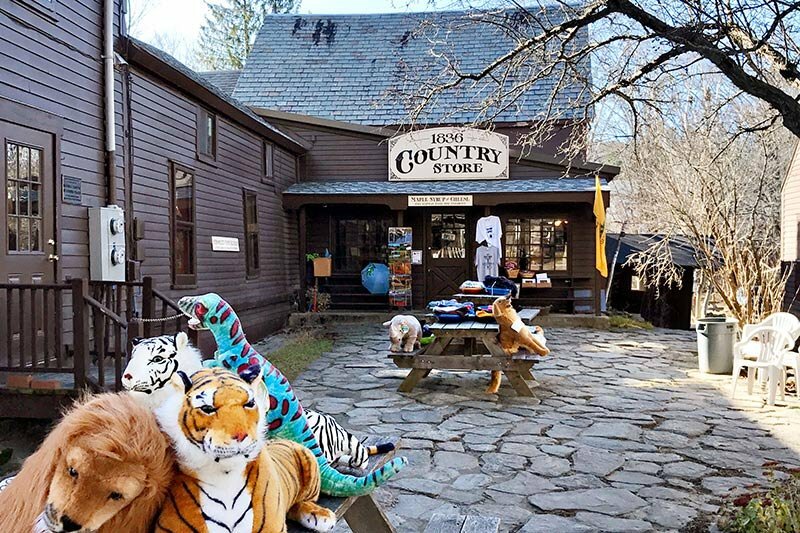 You can find every Vermont knickknack you ever wanted here! They also have local Fudge, Cheese & Maple Syrup! Incurable Romantic is a fantastic store with different items around every corner. From clothing to decor you can find lots of fun items here! Bartelby's Books is a fine example of a local bookstore. They have lots of local authors, accessories & books for all readers to get lost in! Ann Coleman is a local painter with a strong following of her work all over the USA. Her gallery is located right above Bartleby's Books on West Main St.
Pickwell's Barn is a combination of female clothing & decor to fit every wall or table perfectly! Vermont Bowl is a local wood designer with lots of great options from bowls to cutting boards! Chapman's is a great location for the shopper looking for the hidden gem. Chapman's has two locations; a main store downtown & a huge located on the outskirts of Wilmington. This a true "Shop till you Drop" company with lots of options! Tallulah's is a hidden secret in Wilmington for Antiques! The shop is loaded with dealers from all over New England with lots of great finds!